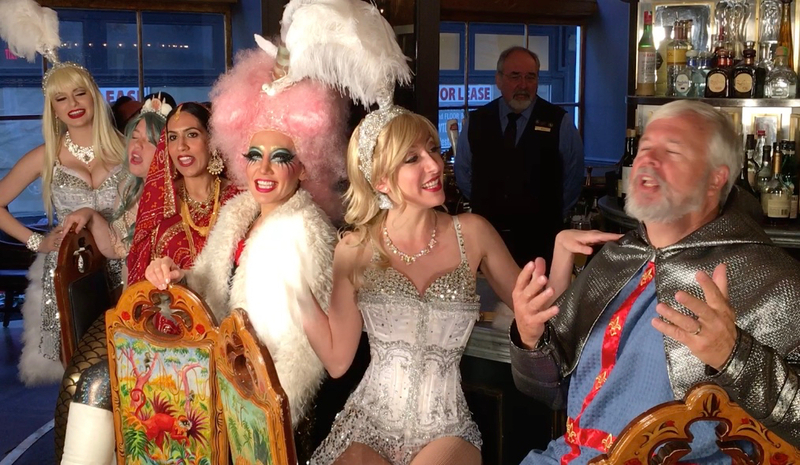 Visual and performing artists from the United States and Europe collaborated on a new song and music video illustrating “Life in the French Quarter,” the current Guinness World Records Attempt for the largest bead mosaic, in New Orleans. 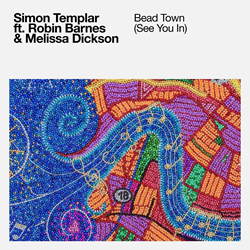 Finnish DJ and producer Simon Templar has joined forces with New Orleans songstress Robin Barnes, Melissa Dickson from Indiana University, and an international group of visual and performing artists to create the song “Bead Town (See You In).” The song is now available for download on iTunes, along with a music video on YouTube. While art education may be disappearing from the curricula of schools across the United States, innovative art lessons are alive and well in New Orleans; Gary, IN; and Helsinki, Finland. 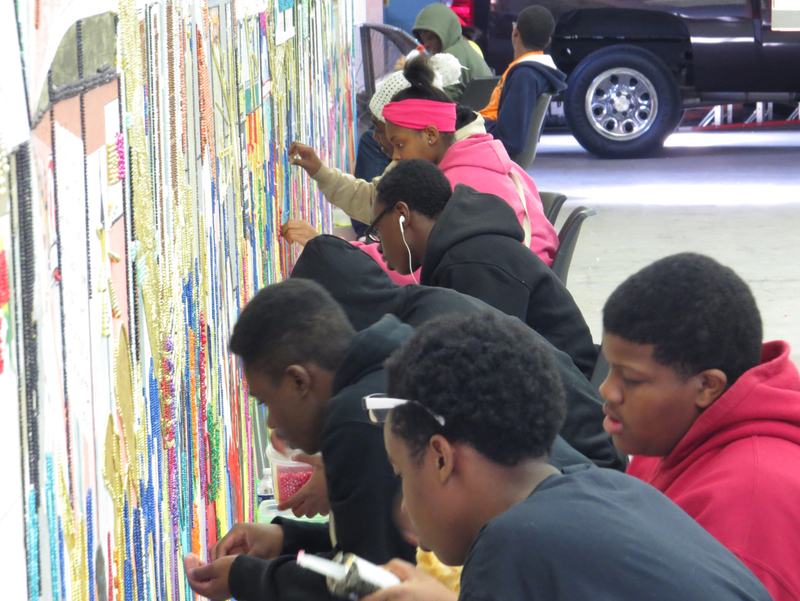 Students in the Gary Community School Corporation have been afforded the opportunity to participate in record-breaking art projects that apply innovative teaching methods, collaboration, intrinsic motivation, tolerance, and resourcefulness. Every year, over 10,000 tons of Mardi Gras beads wind up in landfills. Bead Town is an interactive traveling art exhibit where volunteers and students from all backgrounds create artwork made mostly from these recycled beads. Stephan Wanger, the founder of Bead Town and executive director of the Bead Town initiative, has worked with over 1,000 Gary students and community members in the past year to create works of art from recycled materials. “We felt that one of the best ways to excite students about art and recycling was to help make them part of a dynamic international effort,” he said. 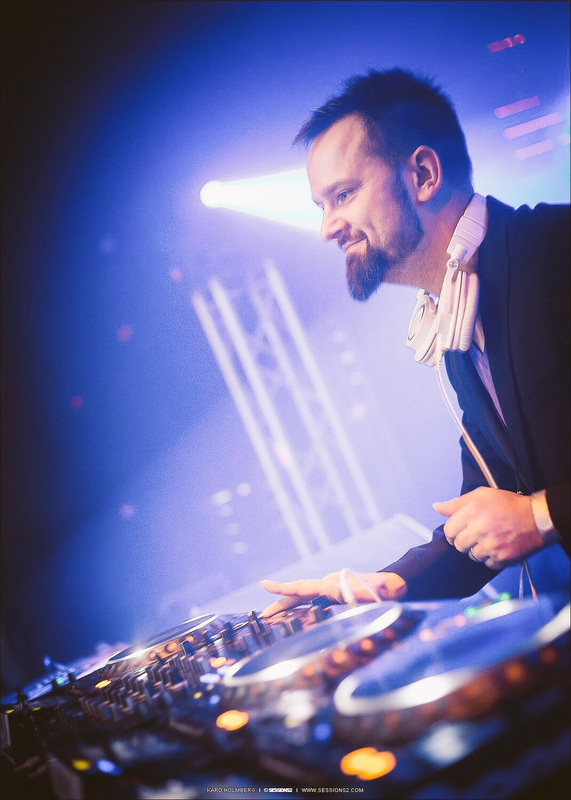 Thus, he reached out to DJ Simon Templar (Jussi Paasonen from Sipoo, Finland), a rising star in the global electronic music scene. Download “Bead Town (See You In)”from the iTunes music store. Watch the music video on YouTube.